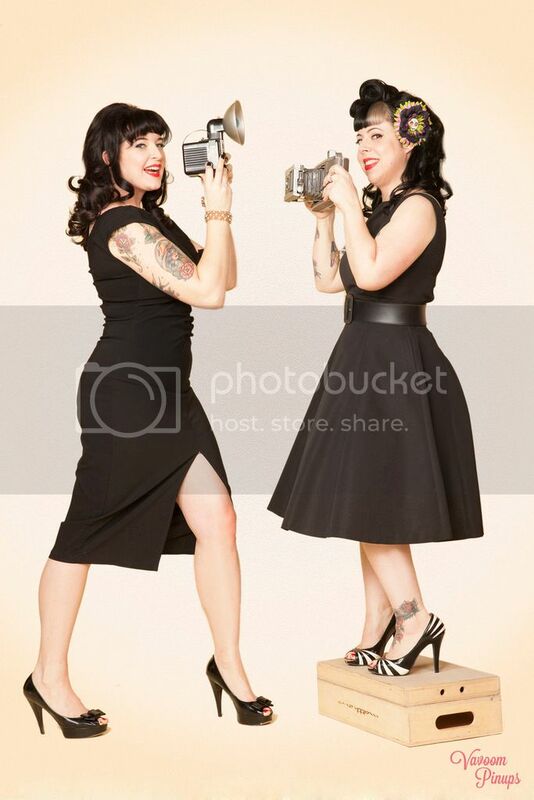 Betties N Brimstone: School Supplies! 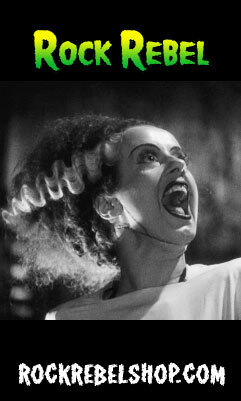 Pens. I bought myself a three pack of Pentel Energel Liquid Gel Ink metal tip 0.7 pens in purple. I figured purple ink would make it easier for me to keep track of my pens (as opposed to blue or black), plus it's just fun. 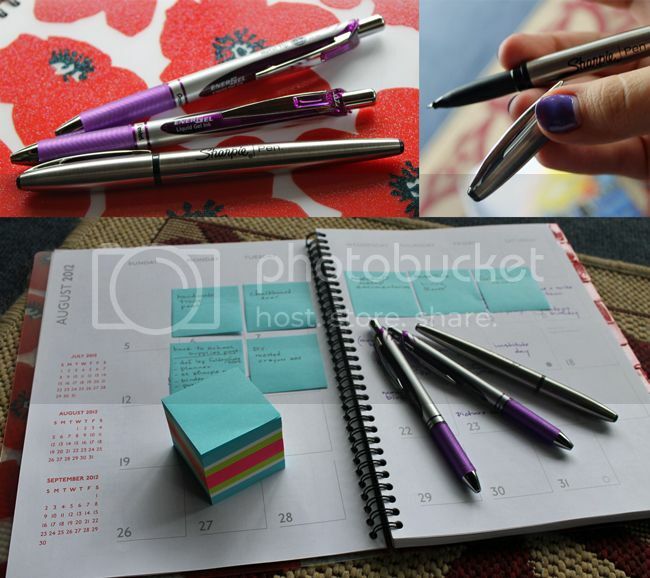 Speaking of awesome pens, do you know that they have a stainless steel Sharpie pen now?! I'm dying. Todd and I both bought one. Sharpie describes it as "the most luxurious Sharpie pen ever." And they're right. Every year I treat myself to a new binder for my attendance and seating charts. I usually try to find something fun, like a Hello Kitty or Harajuku Mini binder, but the last couple of years have been difficult. The binders are made of that heavy cardboard (as opposed to vinyl) and they're too thick. Boo. 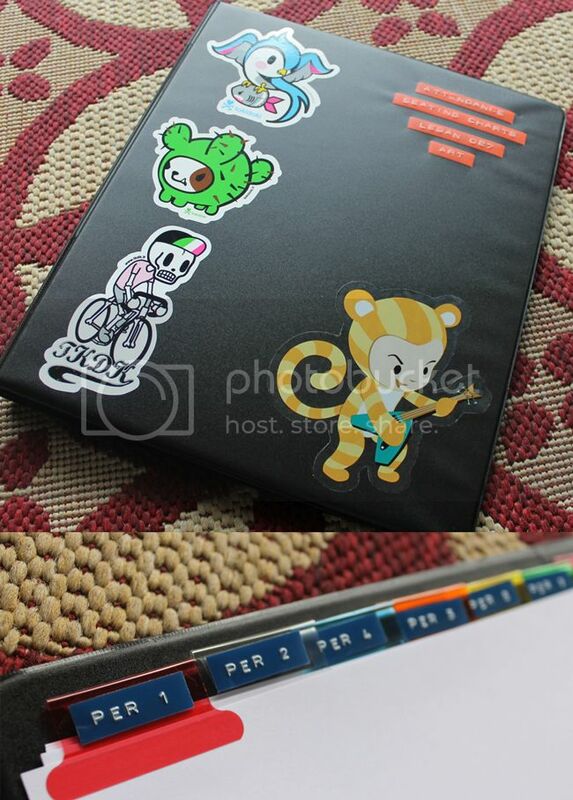 So, this year I made my own fun binder: I bought a thin black binder and covered it with fun stickers I bought at Rotofugi. I added dividers and labels via an old-school label embosser (I just enjoy the aesthetics of them - they seem more fun than modern laser sticker labels). 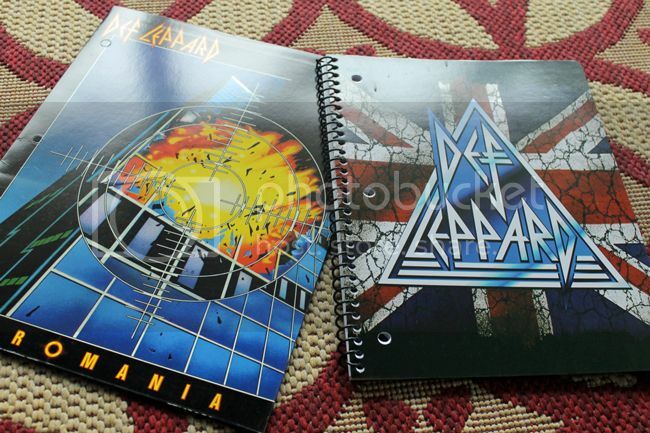 Lastly, the HOLY GRAIL of school supplies: a Def Leppard folder and notebook! Target has band/music folders and notebooks (I can't find them online, but they're totally in stores.) and I was so so so so so excited (did I mention I was excited?!) to find Def Leppard designs. They had Kiss and I think Skynyrd too. But I didn't pay much attention after I saw Def Leppard. Am I missing any crucial supplies here? Do have any favorite school supplies to share? Please do!